rigorousintuition.ca • View topic - Chinese HAARP-like project, or something else? Chinese HAARP-like project, or something else? It's the strangest thing I've seen in a while...although it's Asia...Let's all spectulate wildly! 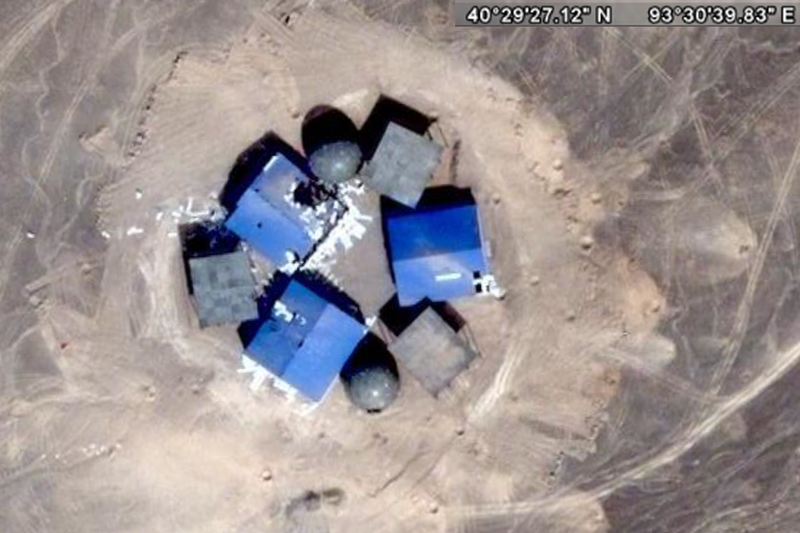 Re: Chinese HAARP-like project, or something else?